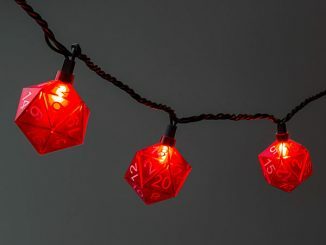 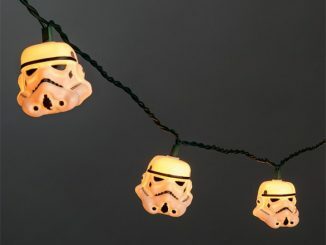 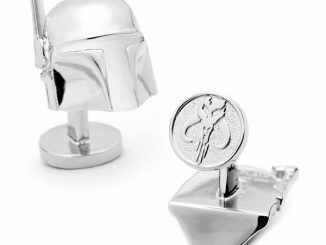 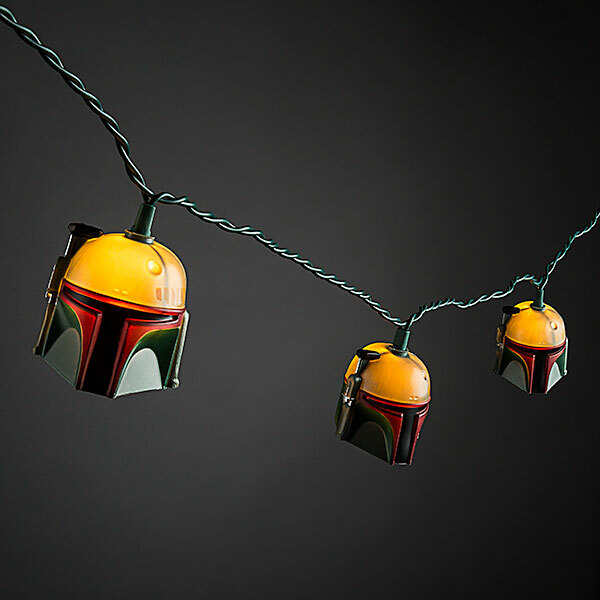 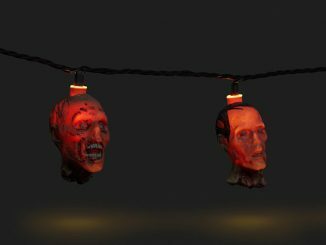 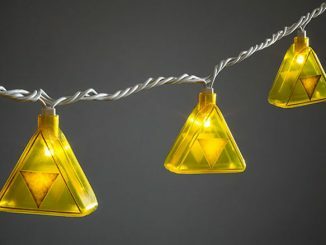 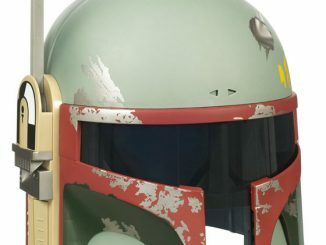 Hang these Star Wars Boba Fett Helmet String Lights up and you can get the party started Fett style. 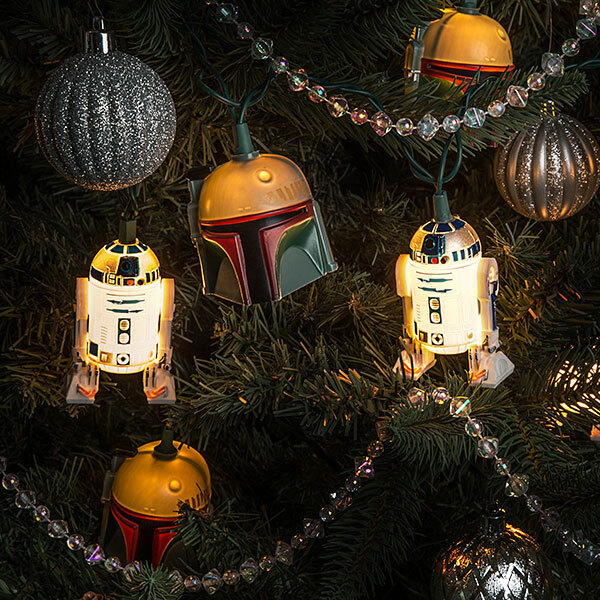 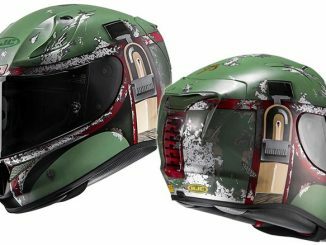 You get 10 Boba Fett helmets over incandescent light bulbs. 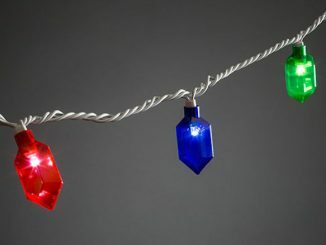 It features stackable plugs so you can plug in multiple strands and it measures over 11 feet long. 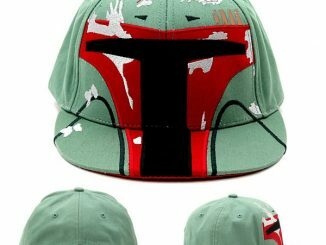 Boba Fett is the man. 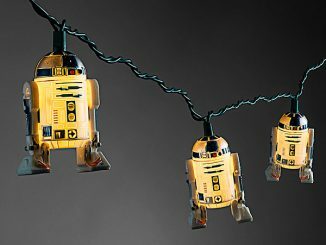 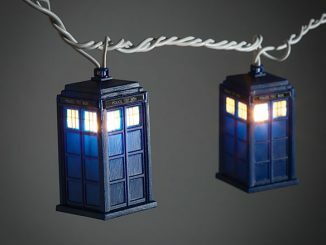 He is known for creating a festive atmosphere.